You’ve got to have one. A facade, that is. So AN rounded up five leading glass and metal facade systems whose value is more than skin deep. For instance, Kalzip‘s FC Rainscreen, used on New Orleans’ Superdome. 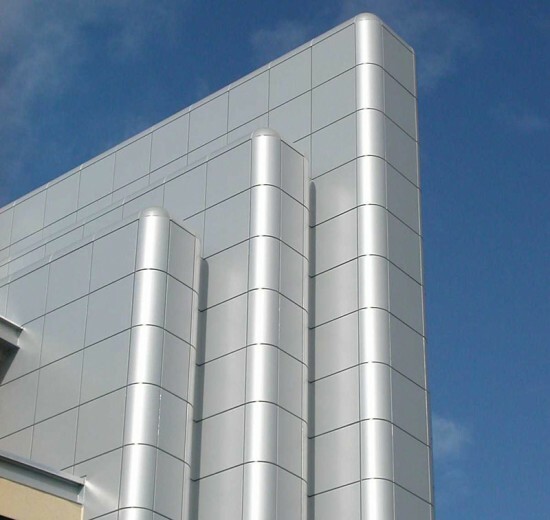 These aluminum panels form a non-penetrative facade system that can be installed in two directions, from top to bottom or from the bottom up. Individual sheets can be removed and installed independently of the rest of the assembly. 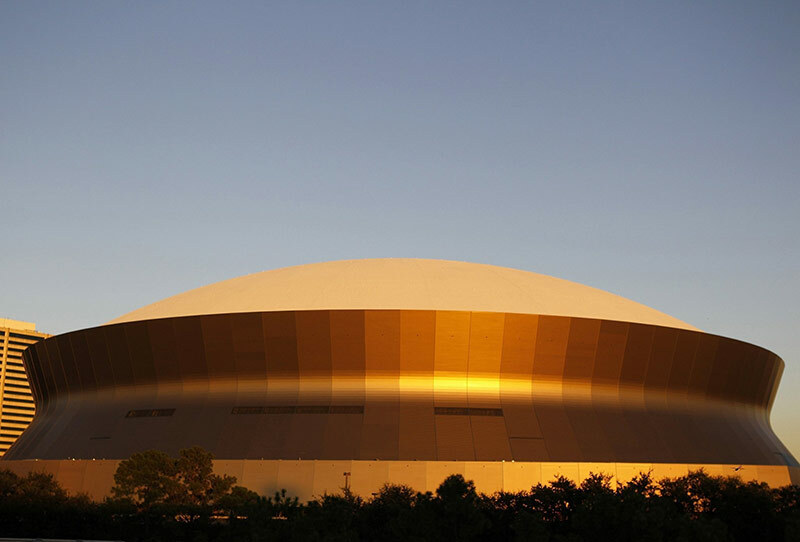 The system’s quick, cost-effective installation procedure won it the job of renovating the Superdome in Louisiana in the wake of Hurricane Katrina. 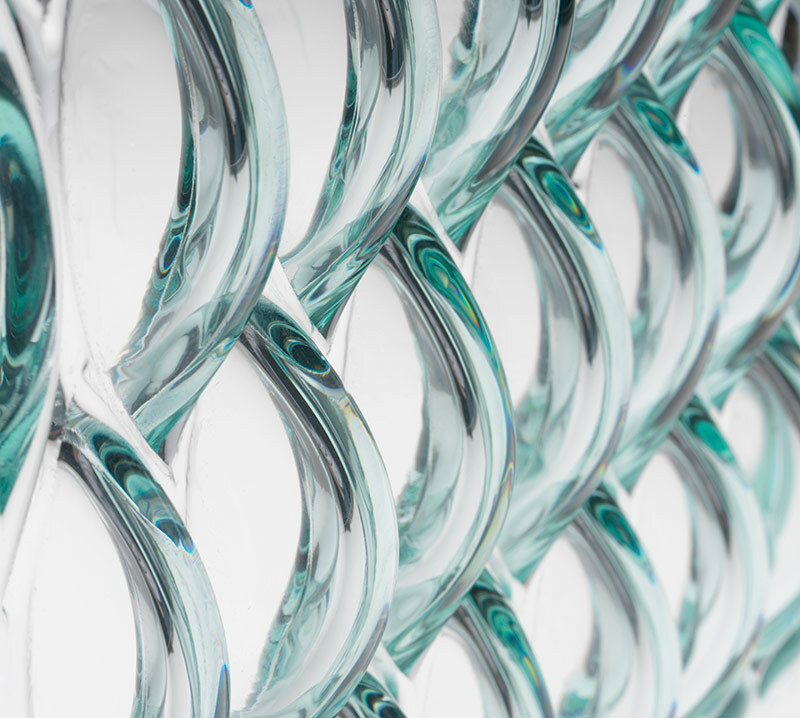 These three-dimensional kiln-cast glass panels are available in a low-iron version, which virtually eliminates the green cast inherent in clear float glass. They can also be tempered for safety and impact resistance for exterior applications. The panels can be installed with the studio’s newly expanded line of hardware, which has been designed specifically for this glass product. A wire mesh core surrounded by tempered glass obscures angled light, yet appears transparent when viewed head-on, allowing more daylight to enter a building in the morning and late afternoon when the sun is low on the horizon. 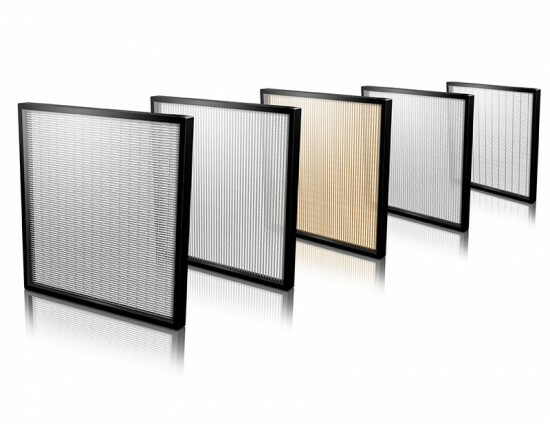 It can filter up to 50 percent of transmitted light without tinting or special coating, and also acts as a moisture-resistant sound barrier with an STC rating of up to 49. This lightweight Aluminum Composite Material (ACM) is as durable as it is pliable. It comes in interlocking panels that can be folded or curved while still retaining its shape, making it an ideal choice for challenging facades. Designers can choose among a variety of colors and also have the option of selecting a fire-retardant mineral core. 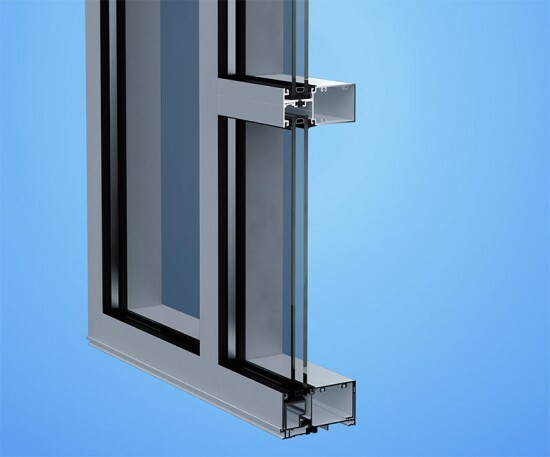 This expansion to YKK’s popular storefront system allows it to handle front-set glass applications, improving thermal performance and allowing for either interior or exterior glazing. The patented Thermabond Plus process creates a thermally broken system that reduces heat flow through the frame, saving energy and providing architects and designers with greater flexibility.